So far LA-Web-Admin has created 20 blog entries. 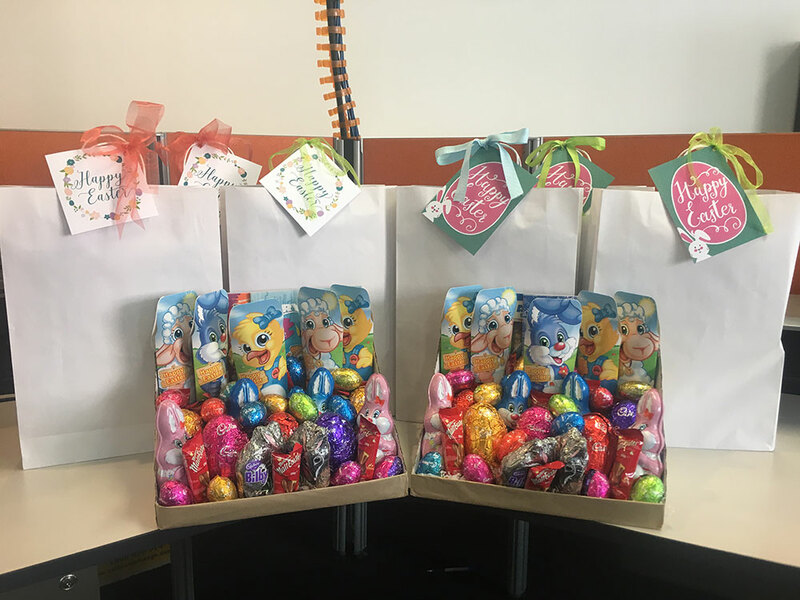 We upheld the Leishman Easter tradition and presented the Ronald McDonald House Hobart with some Easter treats for the families staying in house. 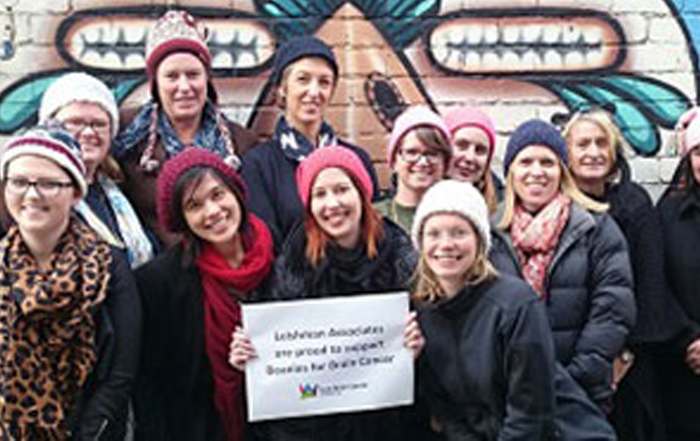 The Leishman Associates team donned their best beanies to raise funds and awareness for Cure Brain Cancer. 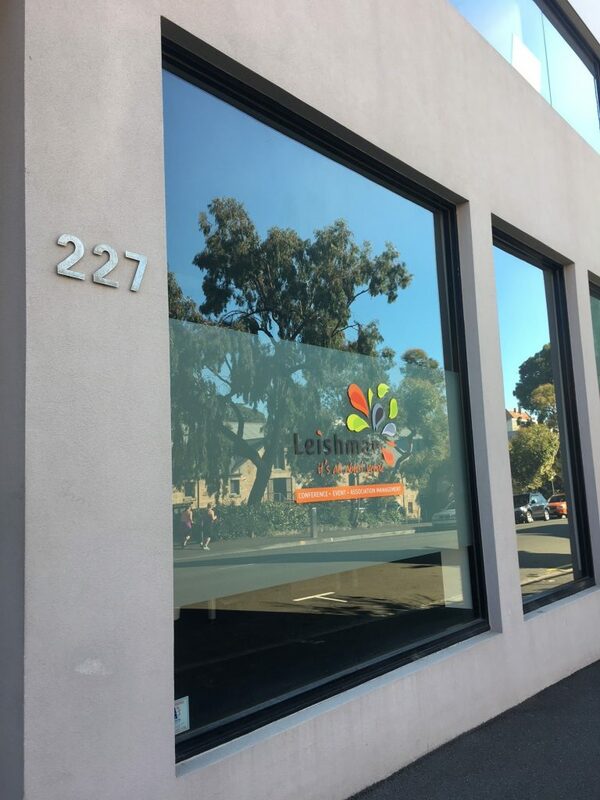 Daniel and the team are attempting to raise $1.2M, and are well on their way. 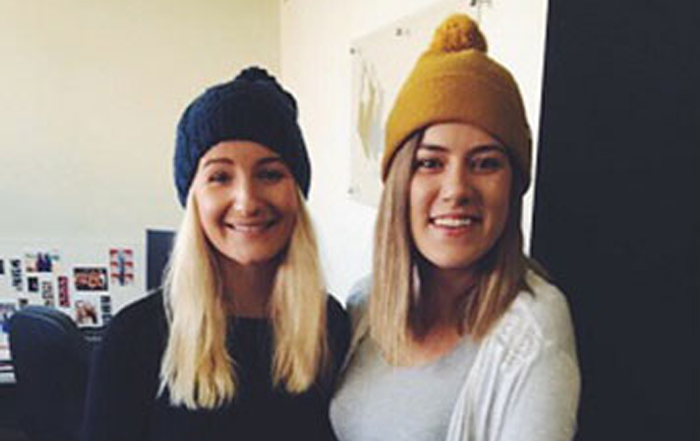 Check out the latest on the Thankyou journey. By LA-Web-Admin|2017-06-17T05:37:32+10:00June 16th, 2017|In the Community|Comments Off on We are very happy to be supporters of Thankyou. 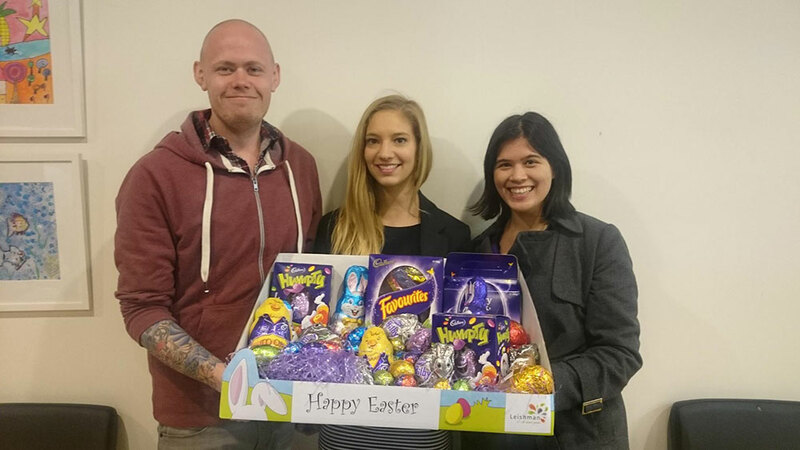 Taylor and Naomi continued our Easter tradition this year, donating Easter treats to the children, carers, parents and staff at Ronald McDonald House. 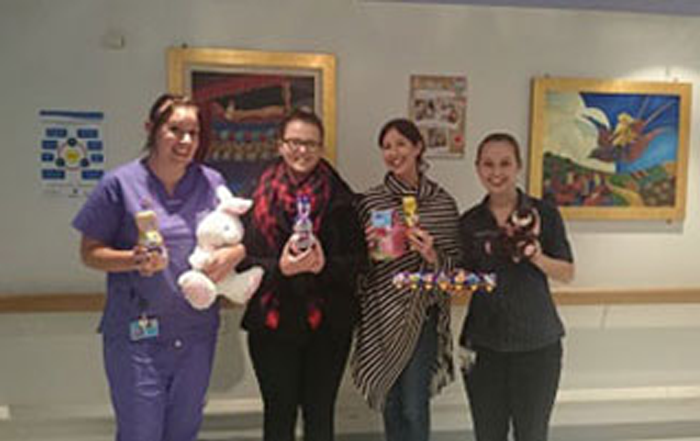 Emily, Michelle and Bree followed the Easter Tradition, donating an Easter hamper to the children’s wing at the Royal Hobart Hospital, as well as packaging eggs for families who were spending Easter at Ronald McDonald House. By LA-Web-Admin|2017-05-30T12:08:02+10:00May 22nd, 2017|News|Comments Off on We have moved! 2016 is the third in the series and the event keeps getting bigger and bigger. Check out the highlights reel from this year's event at Crown Palladium, with 1300 guests and four incredibly inspiring speakers. 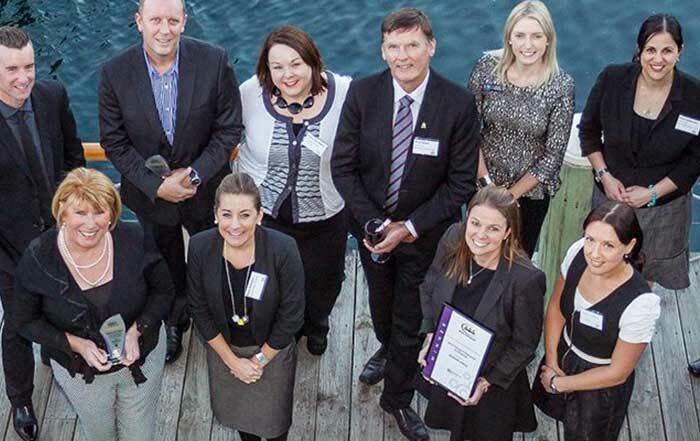 Well done to Viki and Imogen from ICMI, its a pleasure to be part of the team.